This week my guest is a fellow podcaster, Hunter Beless. 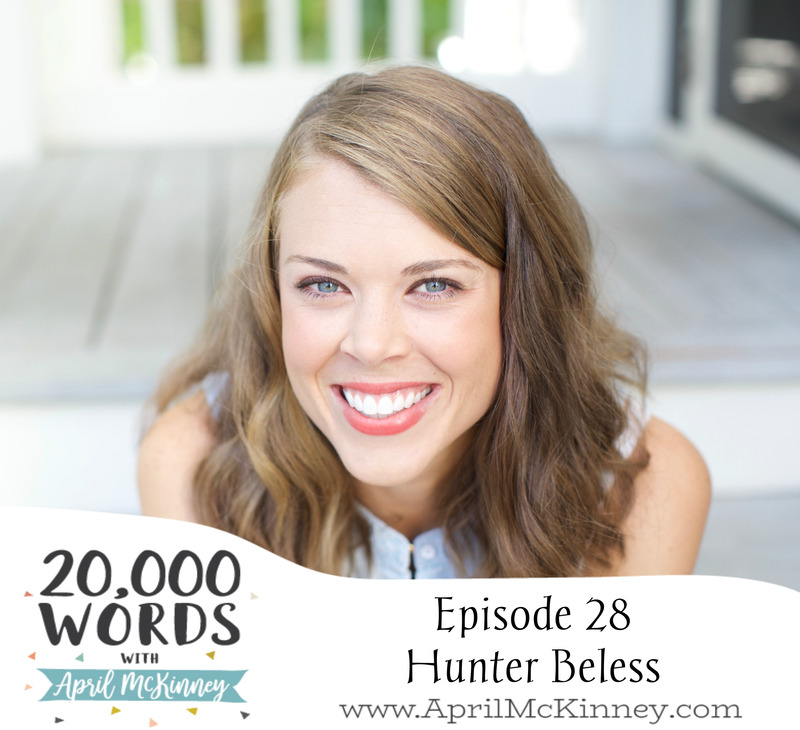 Hunter is a military wife, mom of two little girls, and host of The Journey Women podcast. Obviously, we had a a lot in common to discuss about motherhood and podcasting, but she also shared about her (unexpected) life, living on a military base. Hunter is passionate about the bible and mentoring woman through the guests on her podcast in various areas of faith. We chatted about surrendering control as moms, feeling called to start something, but also knowing that her calling as a wife and mom takes precedent over everything else. I loved getting to know Hunter, and I was so encouraged by our conversation to keep seeking God above all else, and He will direct our steps.